I havent had an eagle in awhile but I still lurk around here from time to time. Here is my ride I built back in 03. Quick spec sheet. 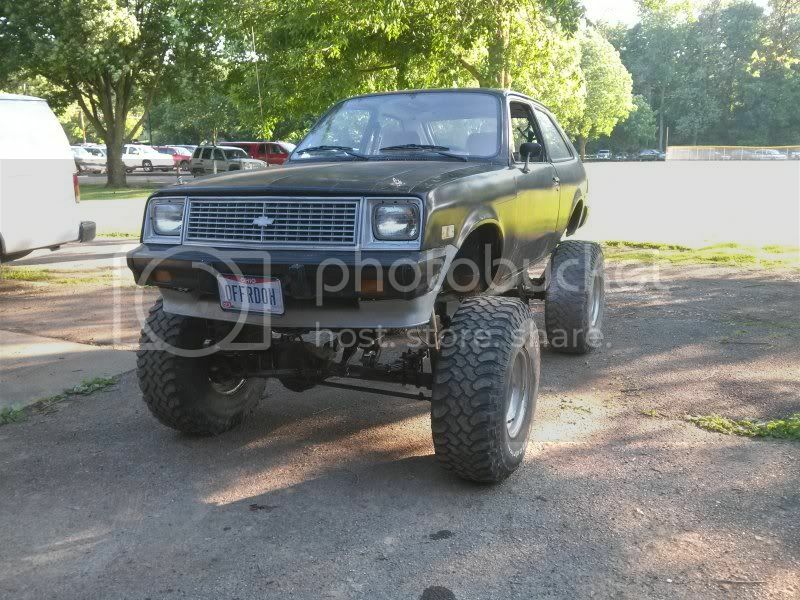 85 chevette body. custom frame jeep d44 rear scout d44 front ( did have jeep d30) 3.8 buick v6 th400 trans d18 tcase. Had it in the garage this winter changing out the front axle to a scout 44 and going 5.13 gears with dual lockers. 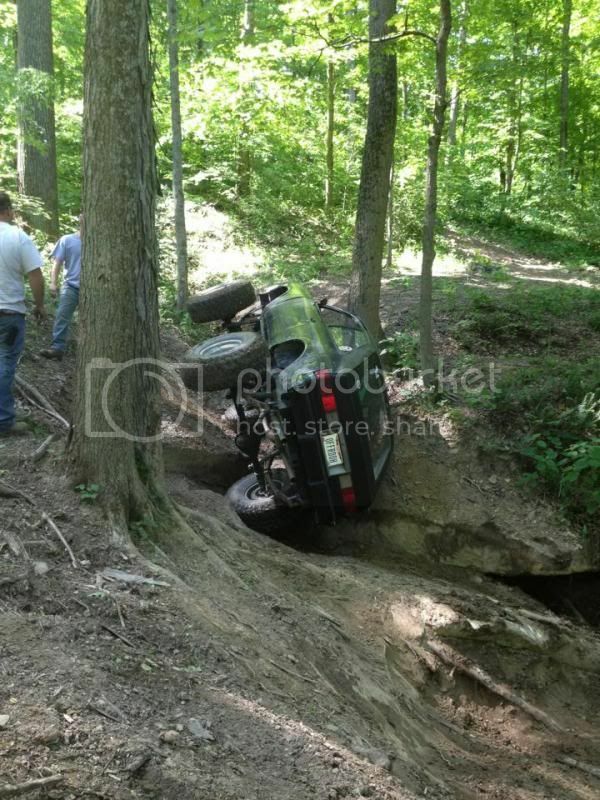 Took it out saturday and broke the front driveshaft. 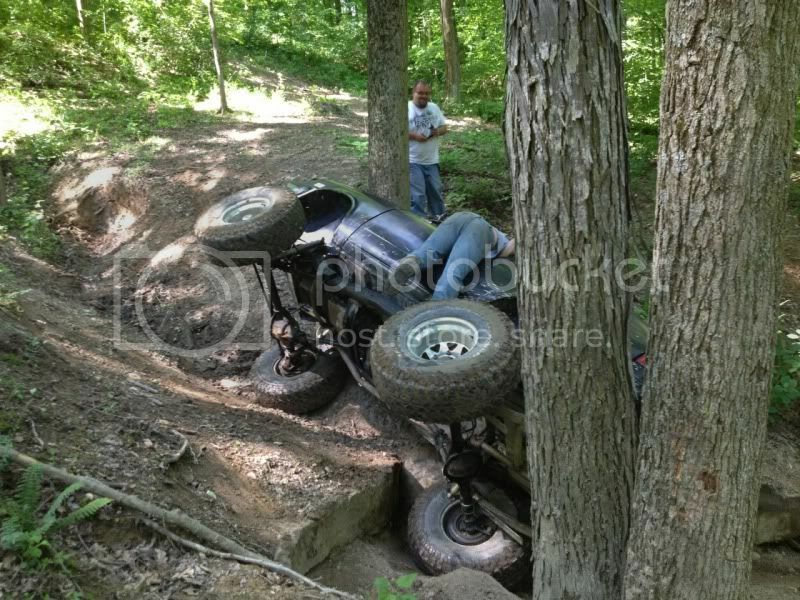 I built the driveshaft back in 05 so I'm not disapointed it broke. 10psi front 8psi no bead locks. A curiosity question...is it normal to run the drive shaft with the slip yoke end at the axle? WOW, it still looks like the tires are hard in the video. That Chevette must be really light. I know on my SX4 I used to run around the same pressures (10 front, 8 rear), but that would make my tires look almost flat. 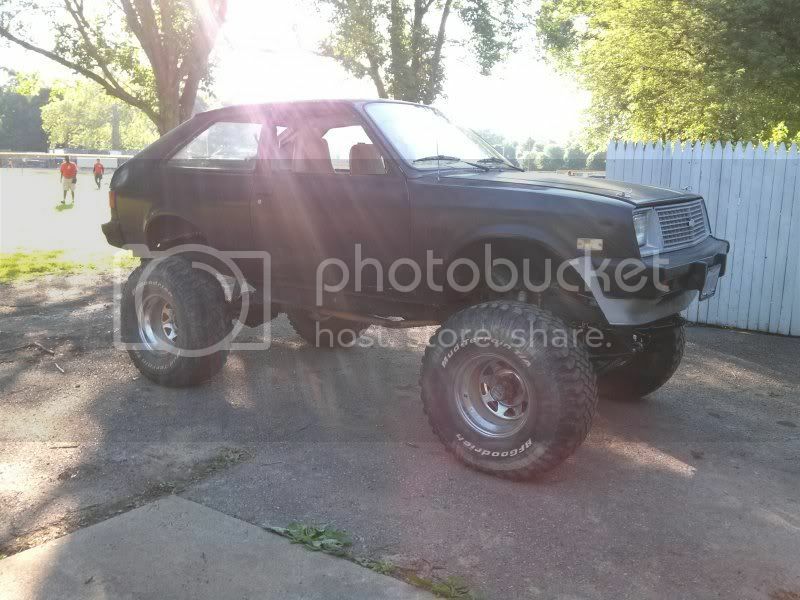 It could be that my SX4 weighs more than your Chevette, and that is why your tires look like they have too much air. Some guys even run 4-6 pounds, and the tires are really squishy (is that a word? ), but they mold themselves around the terrain and provide great traction. I know you might be afraid to run a lower pressure, but I bet if you ran pressures low enough to make your tires look flat, you would be able to almost crawl that same trail and barely spin a tire. Just my opinion though, and it is based on my experience (many rough trail hours/miles). Tread depth is my issue. these tires are about gone. I guess you are right about the tread. I had almost new mud terrain tires all the time I 'wheeled my SX4 (America's tire free replacement certificates), so traction was not an issue. Having a lot of tread would definitely make a big difference, whatever the tire pressure was. sad to report that this car was rolled onto its roof and then dismantled. been a few years since ive logged in. I have photos on fb but no longer have a desktop to share from. That was definitely a unique and cool looking build. Sorry to hear it is no more. Thanks for visiting. For those of you with Facebook you can see its demise at the above link. I dismantled my SX4 as well. Sold the engine and trans with another SX4, and had the frame and axles left. 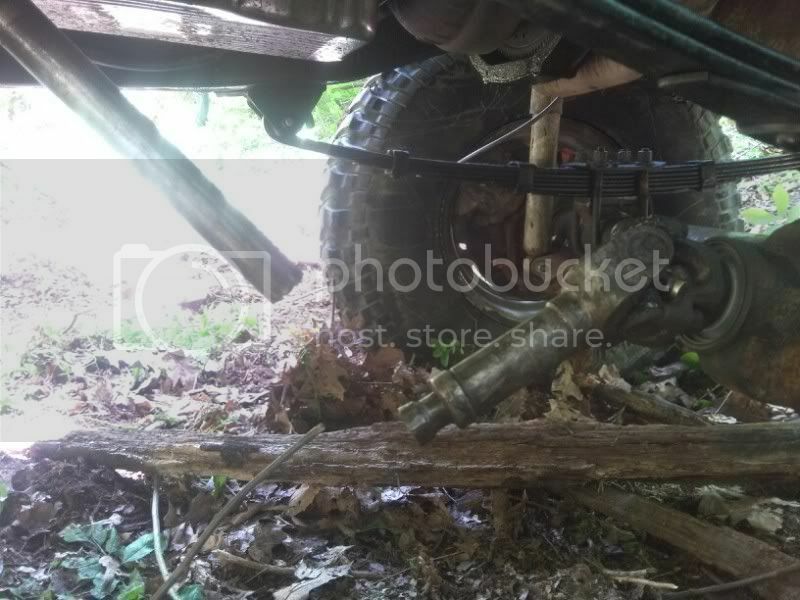 EDIT: Actually, I sold the axles, and just have the frame left. 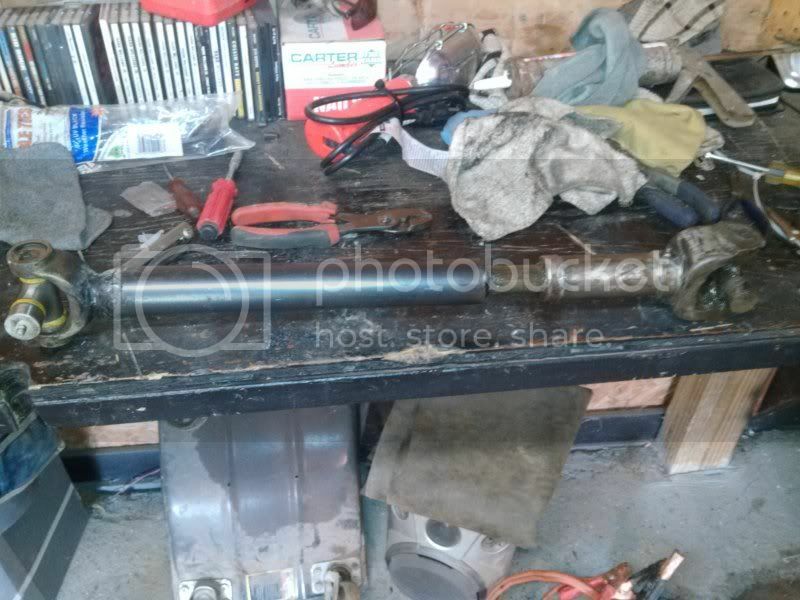 It is for sale in the parts section.